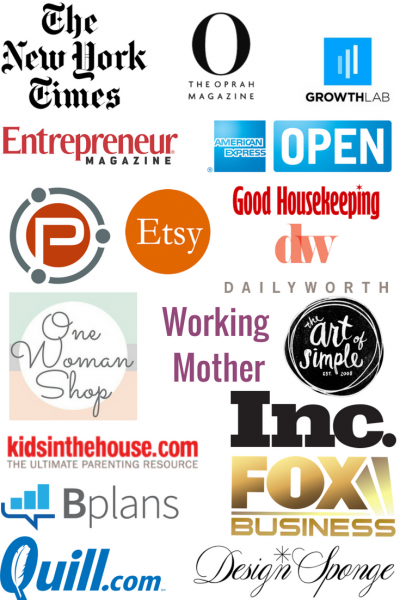 When it comes to email marketing, there’s a lot to know. Here, we’ve broken it down for you into eighteen, actionable, easy to digest segments that will help you grow your marketing machine like a pro. Email marketing efforts falling flat? Maybe it’s not what you’re saying but who you’re talking to. Email marketing is one of business’ smartest power tools. Not only does it help create engagement and excitement, it drives growth, and is an ideal way to stay in touch with your right people. But growing a strong, beautiful list doesn’t happen overnight. So, where do you start? This self-paced mini course was ​expressly designed to help you build a quality mailing list full of your right people, those most likely to engage, share, and buy. You’ll learn how to get into the inboxes and into the minds of your right people. In the end, you’ll have more than a list of subscribers, you’ll have a group of brand evangelists that look forward to receiving your next email. This guide is based on years of highly successful experience building a list of many thousands of subscribers boasting an open rate higher than many others in our marketplace. How do we know? Using these tactics, we’ve grown our mailing list by nearly 30% in just the last year alone. That’s thousands of new, self-opted in subscribers. And we did it all without a single sleazy solicitation. Just good old fashioned marketing and follow-through done right. At the end of the course you’ll have everything you need to know to build a quality, compliant list that works for you. You’ll learn how to get new self-opted in subscribers, often without doing a thing. And you’ll benefit from an engaged audience that actually looks forward to your next delivery. You’ll reduce spam complaints and increase conversions. And best of all, you’ll build relationships with your right people. And isn’t that the point of any great brand? No matter where you are in your list building journey, you’re sure to glean plenty of actionable content to help propel your subscriber numbers, quickly. We’ll deliver the entire course to you in one beautifully designed digital guide instantly. You’ll have everything in one handy document that you can print and refer back to time and again. 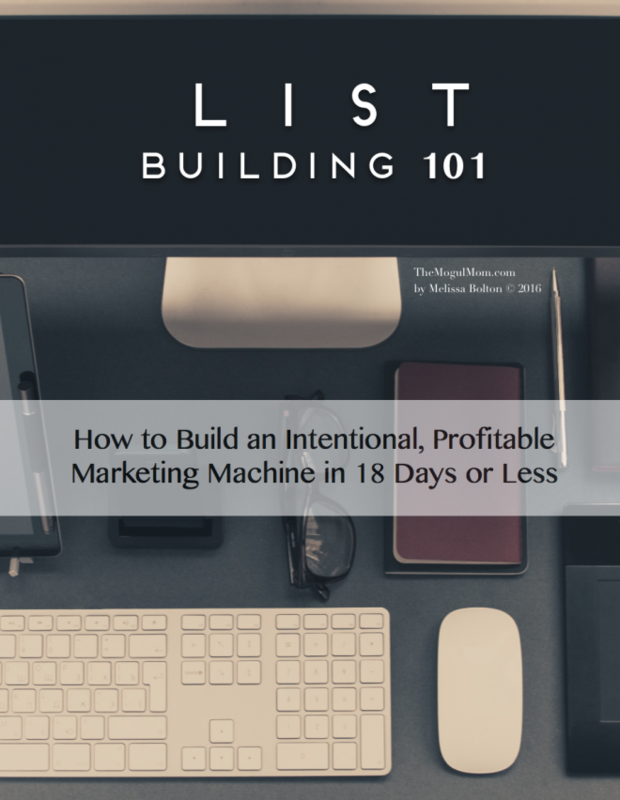 Grab your copy now – and start building your intentional, profitable marketing machine.